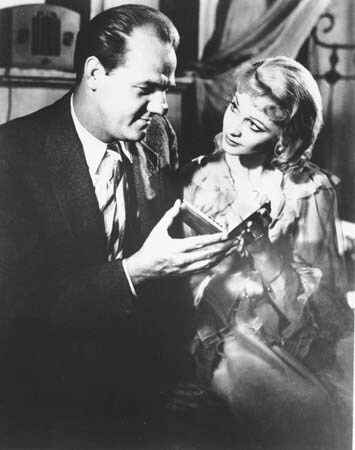 Karl Malden was one of the finest Character Actors in America that graced our films. Malden's career spanned more than seven decades. He was featured in the renowned classic with Marlon Brando in the lead in the picture A Streetcar Named Desire, and On the Waterfront, again with Brando (for which both actors won an Oscar), and One-Eyed Jacks. Among other notable film roles were Archie Lee Meighan in Baby Doll, Zebulon Prescott in How the West Was Won and General Omar Bradley in Patton. His best-known role was on television as Lt. Mike Stone on the 1970s crime drama, The Streets of San Francisco, which co-starred Michael Douglas. ISA extends our deep condolences to the Malden family, he will be very much missed with one of the most famous noses in the Industry, and some of the best acting portrayed in our American films heritage.